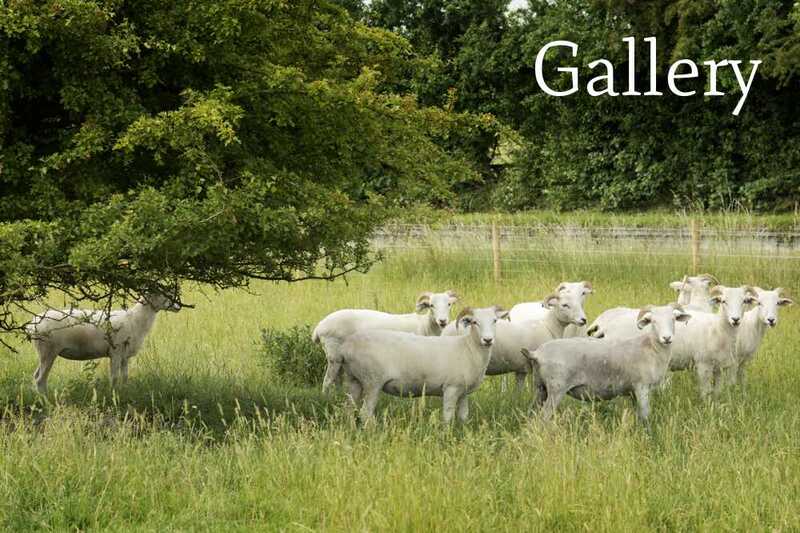 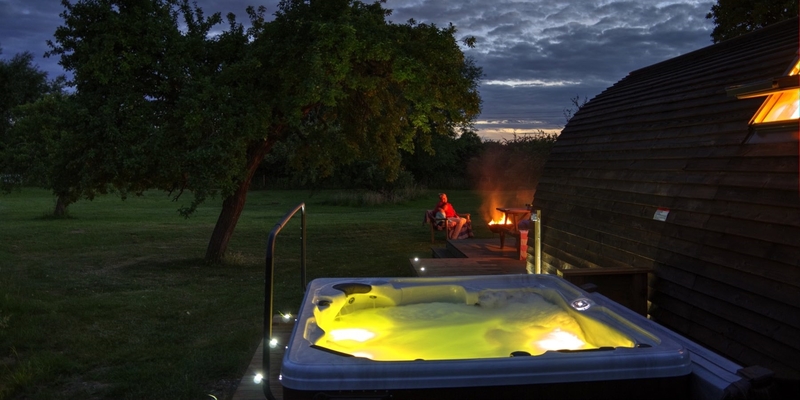 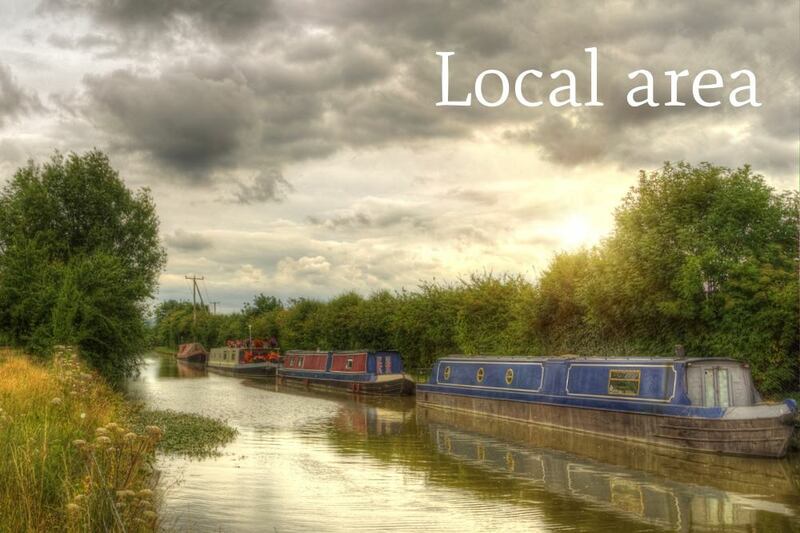 Glamping, luxury camping holidays Buckinghamshire near London. 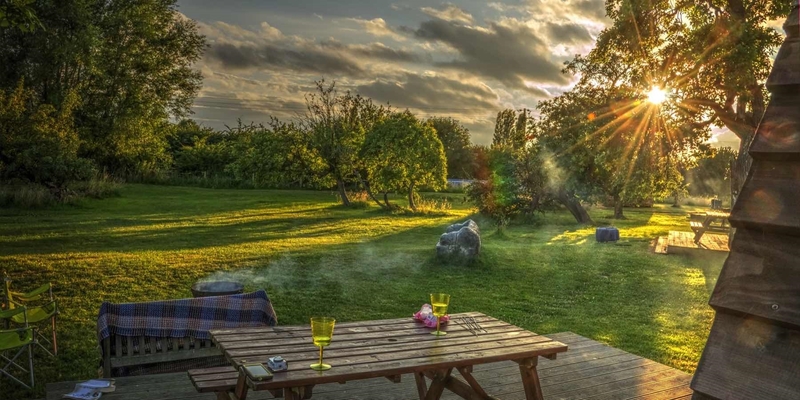 Hill Farm & Orchard nestles at the edge of the beautiful Buckinghamshire village of Slapton, adjacent to the towpath of the scenic Grand Union Canal, and with breathtaking views of the Ivinghoe Hills Nature Reserve. 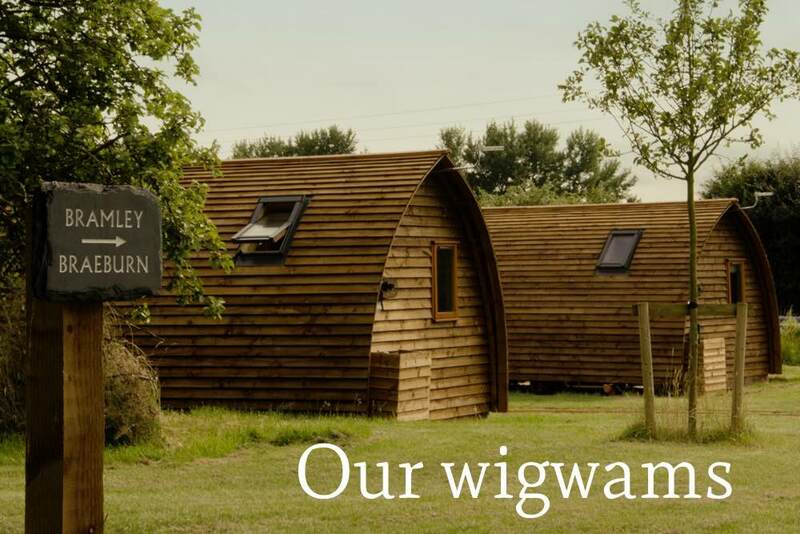 Our four luxury en-suite wigwams are situated in the beautiful mature orchard at Hill Farm. 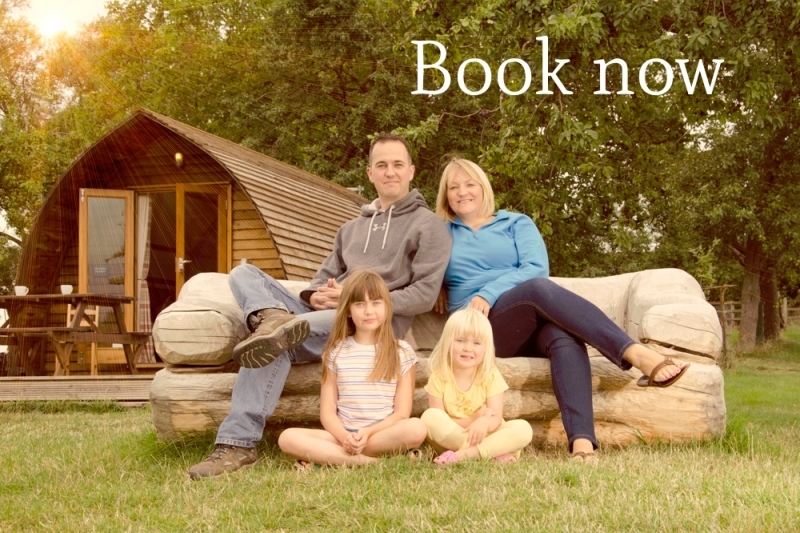 The orchard is home to wonderful old apple, pear and damson trees. 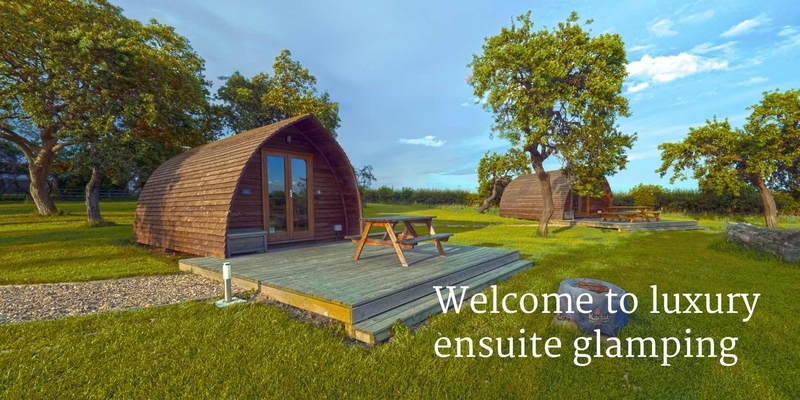 The tranquillity of the orchard, with its canal side setting and breathtaking views of the Chiltern Hills make this an ideal setting to enjoy a unique glamping experience.